Hello everyone and welcome to Pizza Dave’s vape reviews. 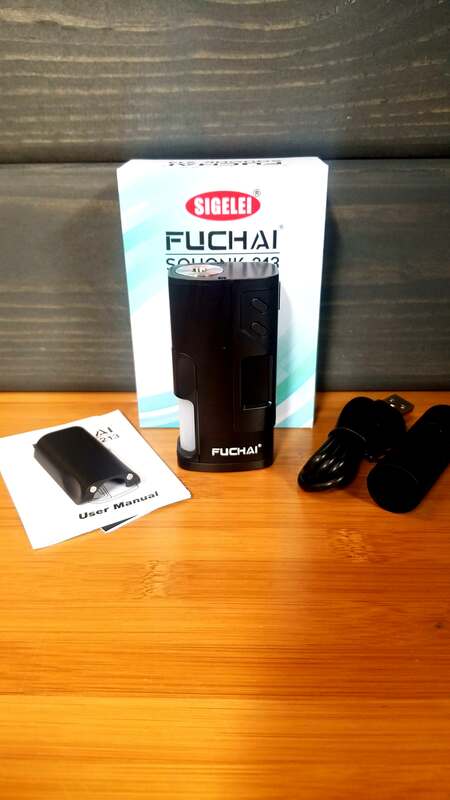 Today I will be going over everything you need to know about the Sigelei Fuchai 213 Squonk. This device was sent to me by Health Cabin for review. 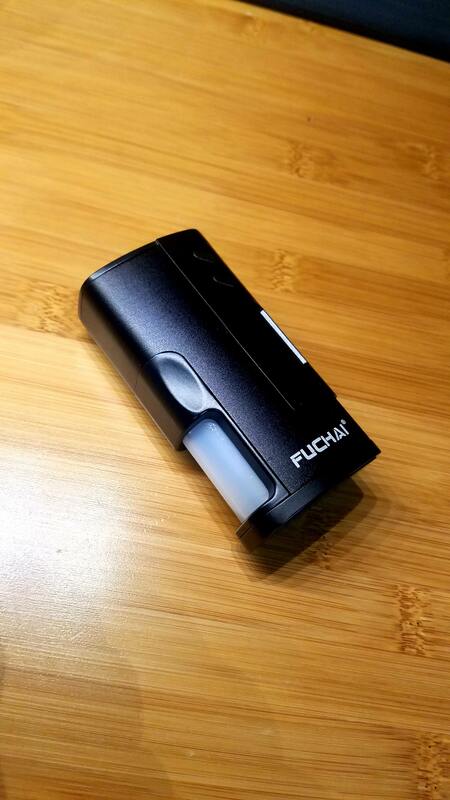 The Sigelei Fuchai 213 Squonk has been on the market for some time, but I finally got my hands on this thing. 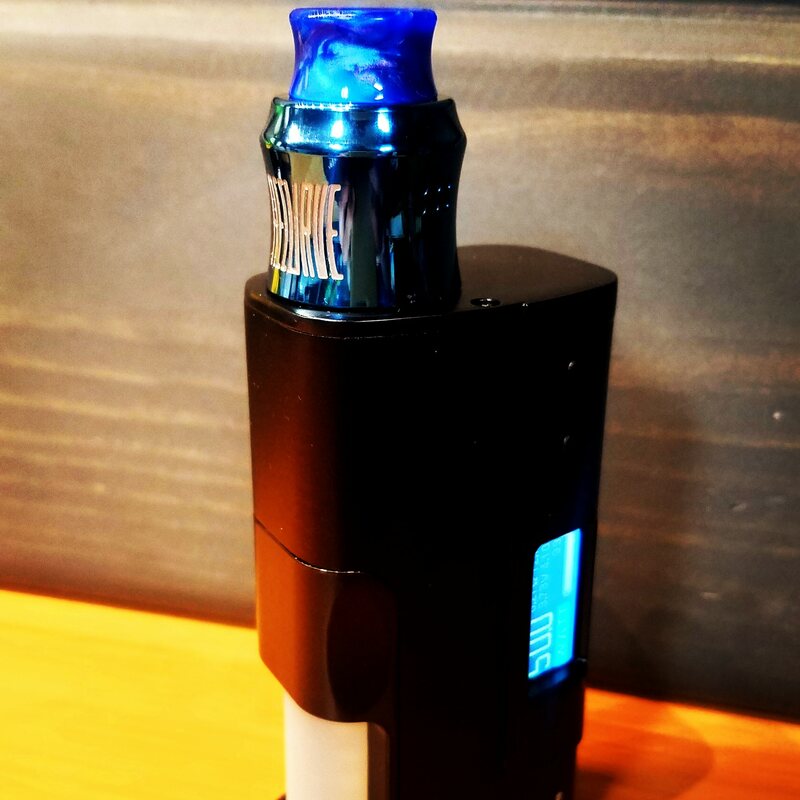 It is Sigeleis first dive into the squonk market, and with it comes a very familiar feel and operation, with some squonking mixed in. I will go over the good and the bad and give you my final thoughts down at the bottom. 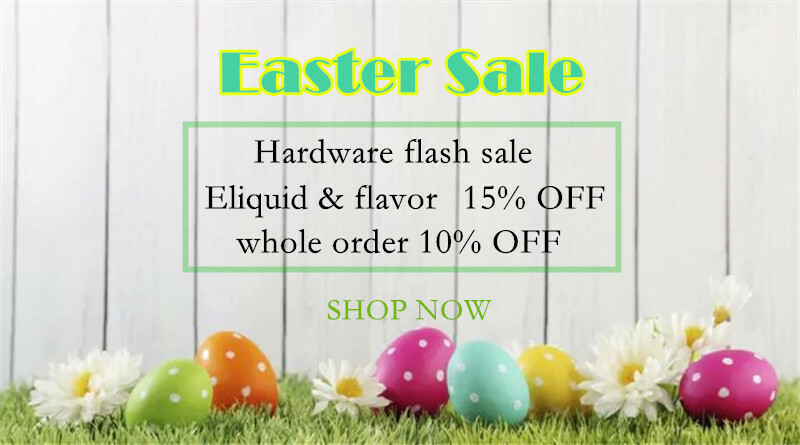 What do you get when you mix a familiar mod with a squonk bottle…. the 213 squonk of course. 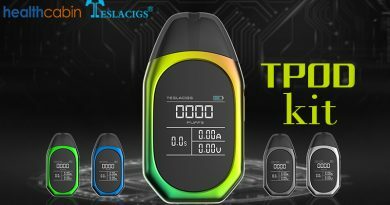 Most vapors are quite familiar with the Sigelei 213 mod, and this takes their latest color version, and stuffed a bottle where the second battery used to be. 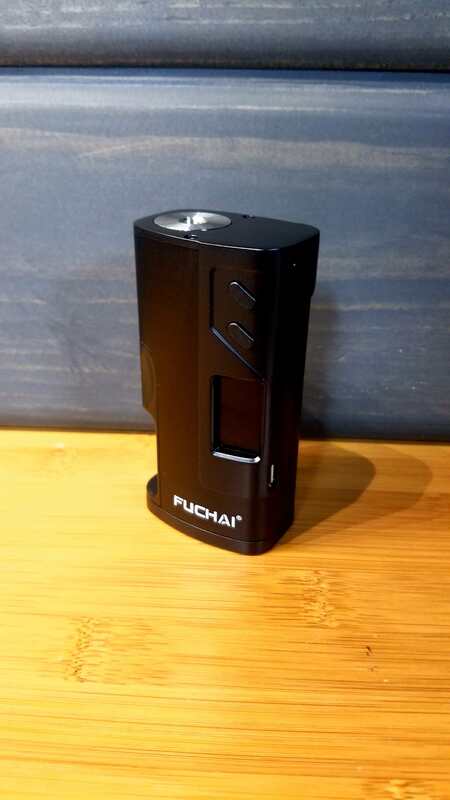 The frame, battery door, and overall form factor are identical to a 213, with the except of a cutout for squonk action. 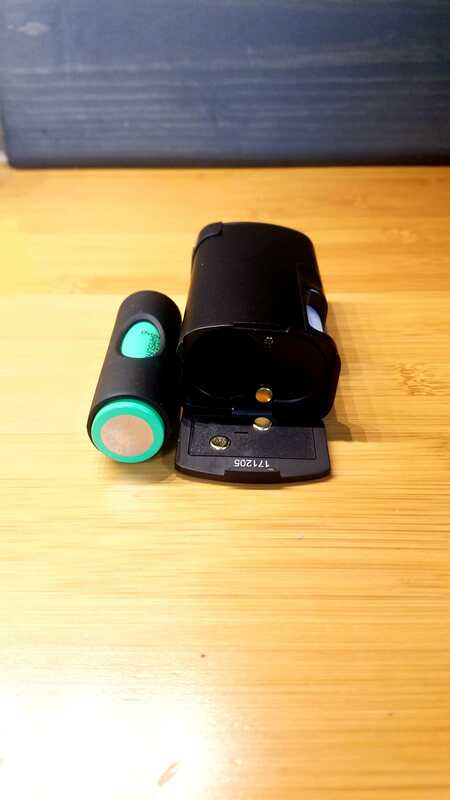 One bonus of this device is that it works with 18650 (via adapter), 20700, and 21700 batteries. It has an advertised wattage of 150w, but I will get more into that down below. 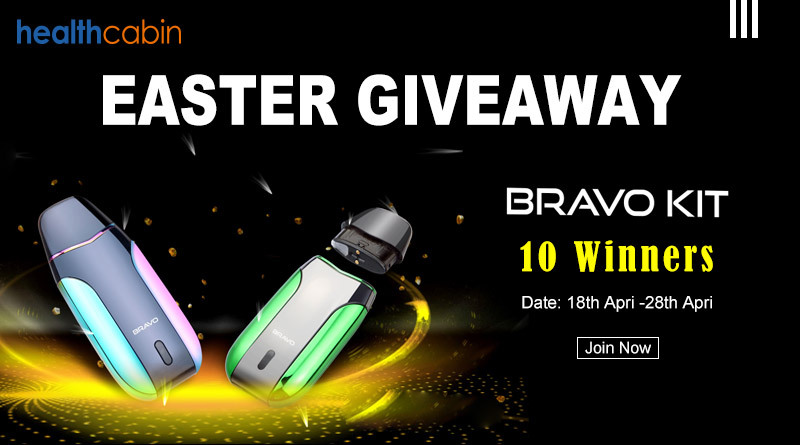 If you are a fan of the 213, and want to dive into the world of squonking, then this could be just the device for you! Since this board is essentially a reduced wattage version of the 213-color chip, many know exactly how it operates. They have stuck a board of this style in many… many devices over the last two years, and I believe it is because It is very simple to use, easy to read, and just works. If you have not had your hands on one of these, the operation menus are as follows. 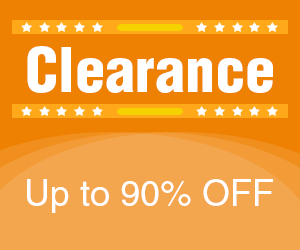 – Click the fire button 5 times for on and 5 times for off. 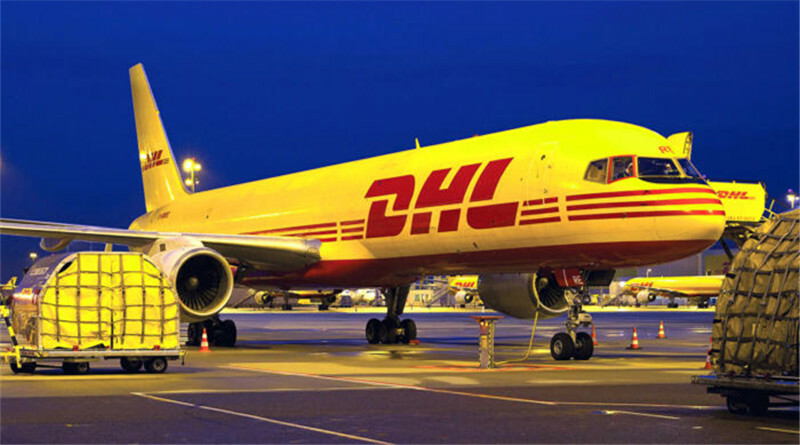 – Pressing fire and down simultaneously will lock the up and down buttons, but the device will still fire. 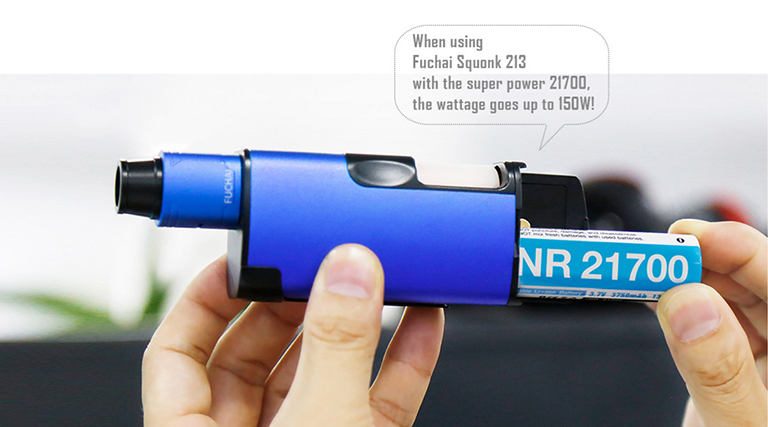 Sigelei strikes again with overstating the wattage. This mod will never hit 150 watts as they state, so I wish they would be a bit more realistic. Without any fancy equipment, and just going back and forth to other mods, I can assume that this mod hits about 80-90w consistently. With a single battery, I never expected that it would be that high powered anyway, so this was no shock to me. With that disclaimer out of the way, it works great in that 50-80w range. Many of my squonking atomizers are single coil, and I only run 50-60w. 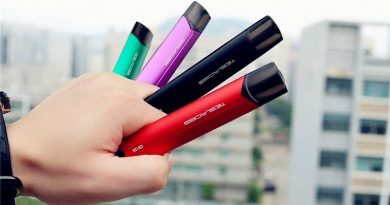 For this type of application, many can experience a great vape and enjoy this mod. The only real draw back of its function is the in the squonk bottle. Sigelei did a poor job of real estate management and put bottle in that has a capacity of just 5ml. This goes from full to drained in no time, yet there seems to be plenty of room within this mod to have made it at least an 8ml bottle. Huge let down, and a bit of a fail by Sigelei. 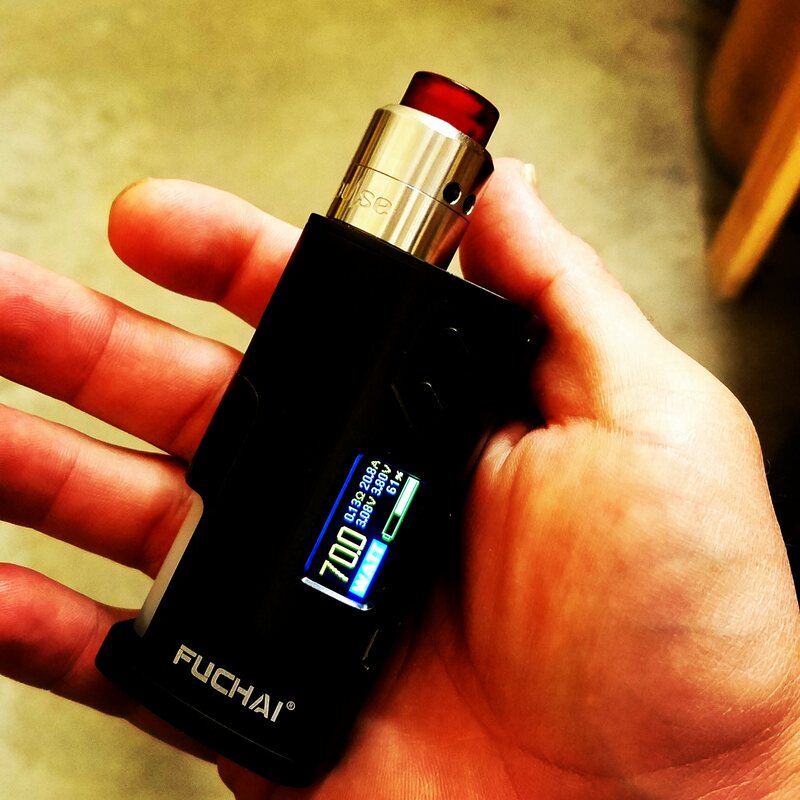 Are you a fan of the Sigelei 213? 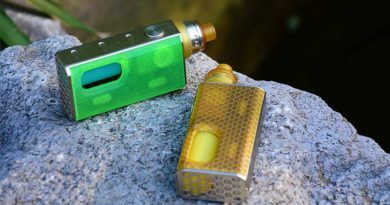 Are you looking into trying squonking out? If you said yes to those questions, then this is the mod for you. 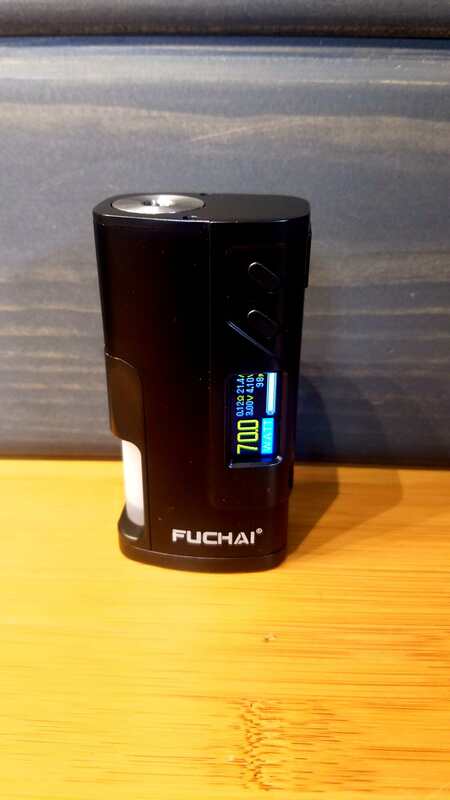 While I can’t stand the huge overstatement of 150w, I can confirm that it works well in that 80w range and it lasts a fair amount of time with a 21700 battery. I ran it with 18650s, 20700s, and 21700s and found that 21700s made it quite a bit more enjoyable. 20700s, and 18650s didn’t seem to be much different, except the fact that 20700s rattle around in the battery compartment and it gets very annoying. This device has its fair share of cons. 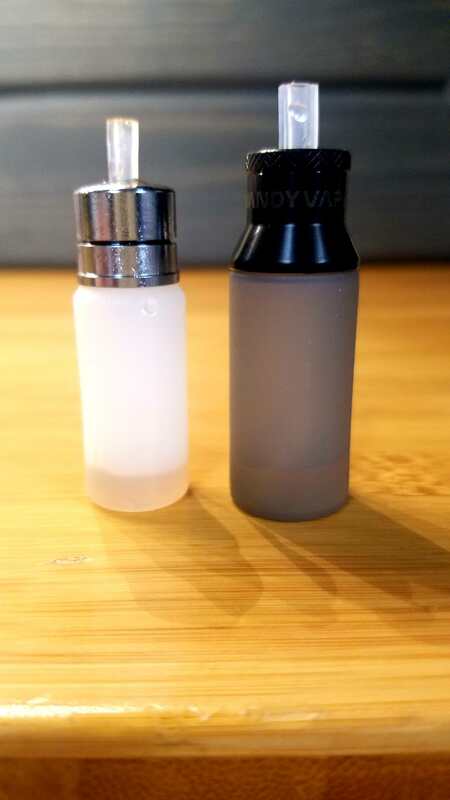 The cover over the squonk bottle is kind of tricky to remove as the shape does not help the grip what so ever and the inclusion of the bottle cover is pointless in my opinion. 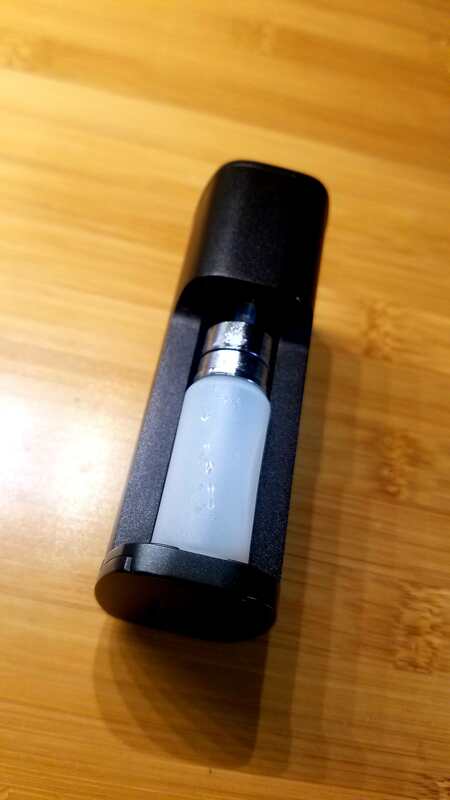 Like I said above, the squonk bottle is way too small, and this is by far the biggest con of the device. It goes empty very fast, and that’s with me running at 55w. I like the look of the color screen on this mod, and it is easy to navigate and use. I never did any temp control tests but have heard some reviewers say that it isn’t bad at all, but still not quite there. Overall, for the price, it is tough to beat this mod. If the squonk bottle was bigger, I would tell everyone that it is the perfect starter squonker, but it falls just a hair short. Thank you everyone for reading my review, and thank you to Health Cabin for sending it my way! 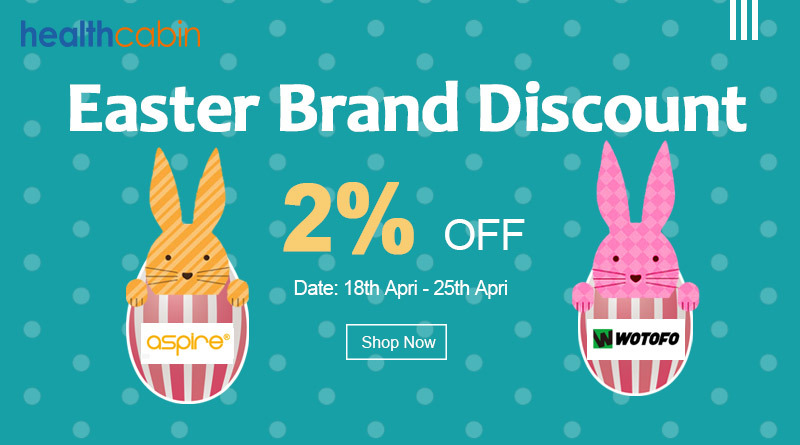 If this device seems like something you want to try out, I have attached links below.